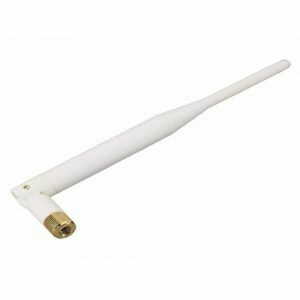 The SPT Security 2400AP18 is a high gain directional antenna with 18db gain that runs at a 2.4Ghz frequency. 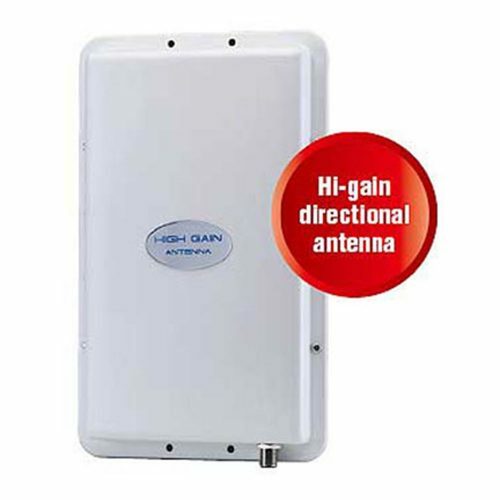 The 2400AP18 high gain antenna is also able to be used externally making it very applicable to many cctv system setups. 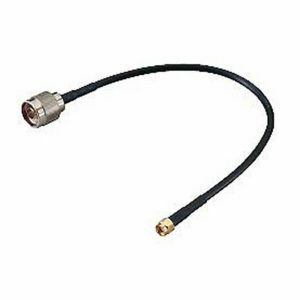 Furthermore the SPT Security cctv outdoor antenna comes with a waterproof housing to make its outdoors usage safe and protected.